It's no surprise that the majority of Justin Bieber's beloved Beliebers are teenagers — except, ahem, the ones of us who are now closer to the age of 30 than 20 — but it's probably unnecessary to make weird comments about how many years young fans have until they're no longer minors. Unfortunately, Bieber made that exact type of joke about underage fans at a recent concert — and quickly realized just how creepy it sounded. During a recent acoustic set in Toronto, the Biebs called out to the audience to ask his fans some simple questions and do some basic math. "Who's 13 in here? Do we have any 13-year-olds? Do we have any 14-year-olds? Uh, so, 14... 14, 15, 16, 17, 18," he said, counting on his fingers as fans cheered. "Four more years until you're 18." Despite the fans' excited response, Bieber laughed uncomfortably when he realized that that sentence sounded creepy AF and probably shouldn't have been uttered. Though JB's comment could be more innocent than interpreted (hey, you can vote and get married when you turn 18! ), it's good to know that he caught himself early and realized that the joke was "too much" — particularly as this is not the first time he's made headlines for awkward interactions with fans. 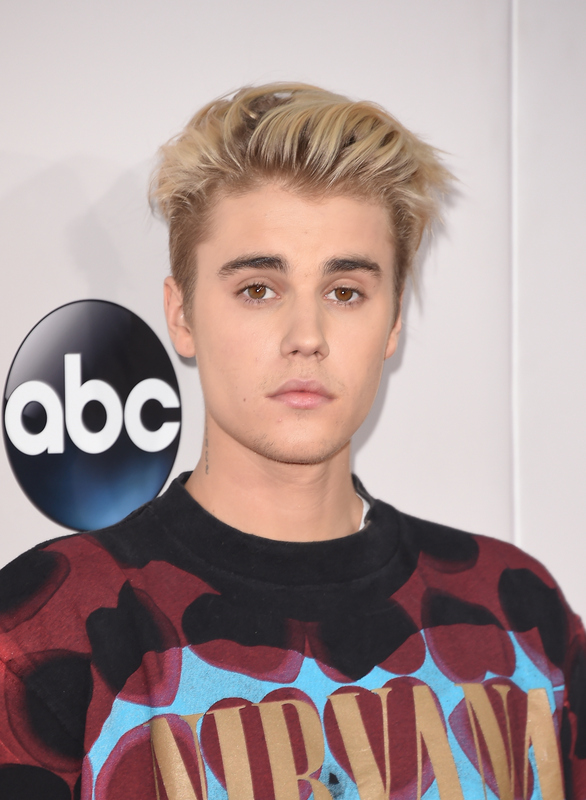 In late October, Bieber berated fans for grabbing a towel during his performance, promptly canceled the show, and then later issued a total non-apology on Instagram. A few days later, he scolded fans for not clapping on beat. At least this time, he realized he was in the wrong while he was making the comment. Yikes.